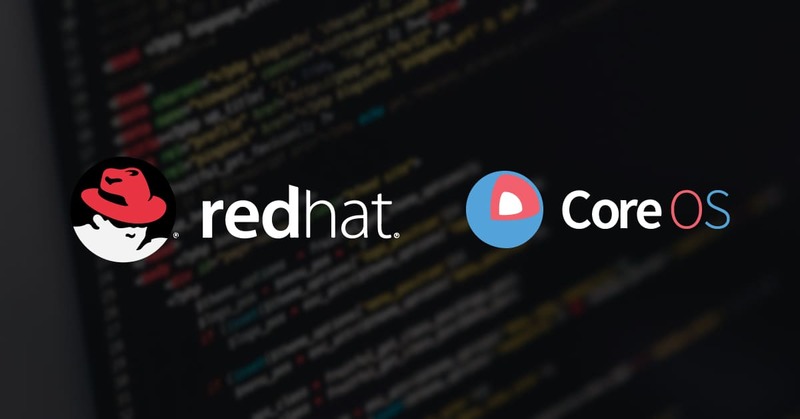 Red Hat to acquire CoreOS: what lies ahead? Container Linux by CoreOS is the leading operating system for Docker containers. Built as a lightweight fork of Chrome OS it is the workhorse of Kubernetes clusters worldwide. Why go for Red Hat now?